One-of-a-kind bright and open ranch plan in sought after Sterling on the Lake! Spacious kitchen has stainless steel appliances, gas cooktop, stained cabinets, and granite countertops/breakfast bar. Great room boasts a vaulted ceiling, hardwood floors, and gas fireplace. Master suite is finished with trey ceiling, large walk-in closet, oversized shower, and double vanities. Sit back and relax on the enclosed patio outfitted with stone flooring and windows with screens. Level fenced back yard. Resort-like amenities include private lake, pools, tennis courts, clubhouse, exercise facilities, walking trails, and more! 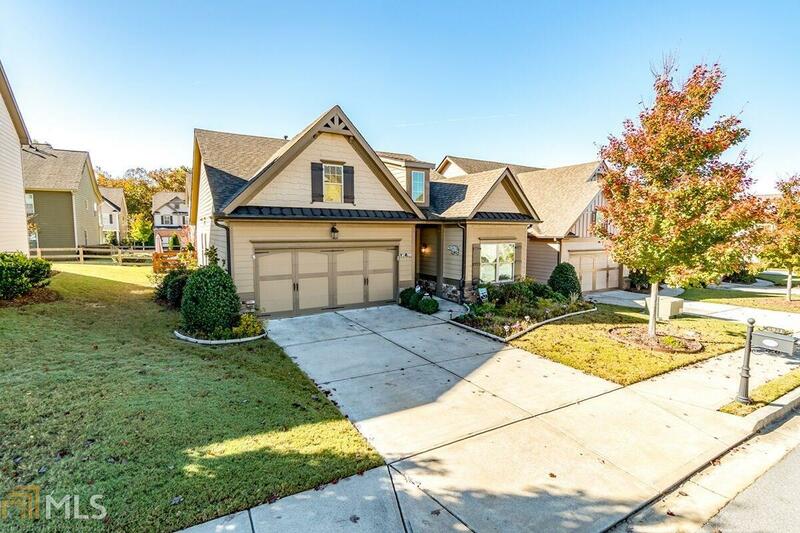 Close to Lake Lanier, schools, and shopping.